Project #30 – Wipe down all the electronics. And we’re done! Yay! Our house will probably be very messy next month because this cleaning challenge was a great motivator! 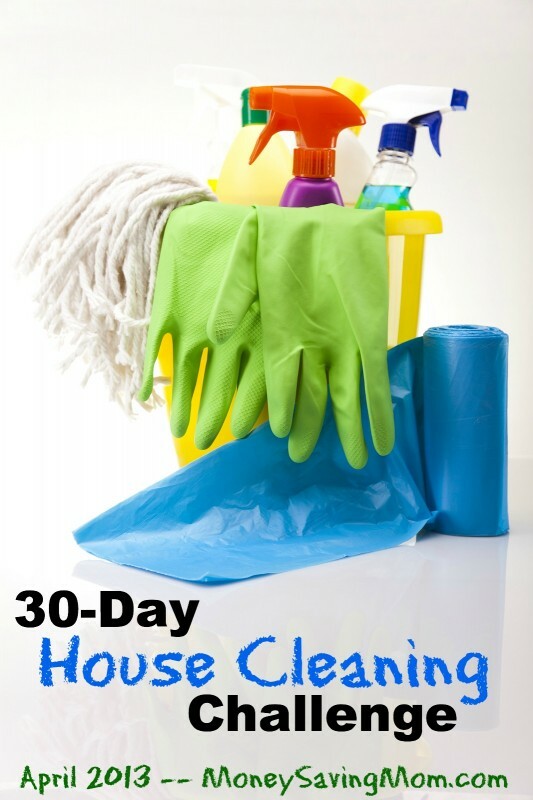 I’ll be in search of an easy routine that I can implement so our house doesn’t get too out of control. Do you have a routine for cleaning? Any suggestions for me?!? Thanks!